I'm a photographer working on spirituality and feminism. I tell stories with words, photos and videos. I currently live between Italy and Israel, teaching photography, consulting for book publishers, editing my own book projects, writing my first novel, making portraits, and studying theology. Giulia Bianchi is a documentary photographer and photography teacher interested in portraiture, visual narrative and book making. Her work has been published in The Guardian, National Geographic, Marie Claire, PDN, TIME, American Photo Magazine, Vogue, Huffington Post, La Repubblica, Internazionale, and other magazines and books. 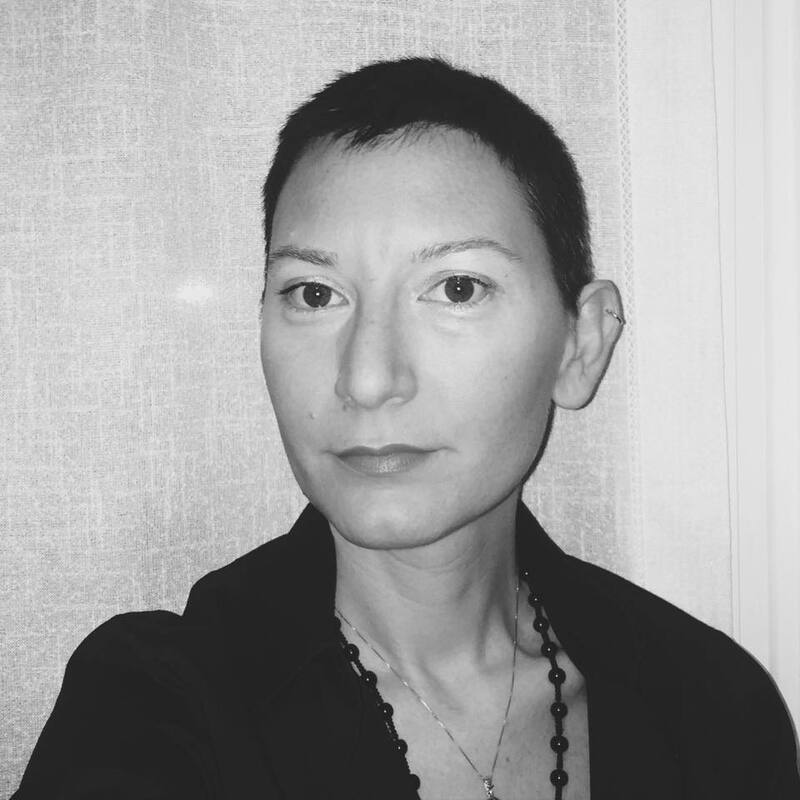 Her photography projects have been exhibited internationally as exhibitions, screenings and installations at festivals, galleries and museums. In 2010 she attended the PJ program of The International Center Of Photography in New York City, but developed beyond the confines of photojournalism and find her own path of image making. After completing her photography studies, she enrolled at the Art Students League to study oil painting and started attending classes in philosophy, feminism, art and aesthetics in Brooklyn. Giulia assisted photographers such Mary Ellen Mark and Suzanne Opton, and later began teaching and freelancing in NYC. She employed a long-format documentary practice with an immense project about Women Catholic Priests who have been ex-communicated by the Vatican because they disobey a law that says that only a male can be ordained priest. Since 2012 she have visited 35 communities across United States, Canada and Colombia. Her goal is to create a book and a web documentary with videos, audio interviews, archival material, essays, and photos. She also embarked on complex and ambitious collaborative projects involving many different types of image-making procedures, poetry and memoir. She tells stories with words, drawings, photos and videos investigating invisible aspects of reality such memory, spirituality and feminism. Among others: in 2015 she lived one year in Israel and Palestine to work on her “A lesser geography of the Holy Land”, and in 2017 she journeyed through the Alps in Trentino (Italy) to document the rests of World War 1, a war that is forgotten by young people, in the attempt to re-activate collective memories through storytelling. She is an hard working member of the photography community through teaching, freelancing, and her involvement at festivals and events. She’s interested in photography as a tool to investigate reality and show to others what the world could be. A conscious representation in photography can shape our understanding and feeling towards others, photography should break stereotypes and challenge unjust systems of power. Currently she is living in Italy working for major catholic magazines, teaching photography in several schools and associations. She has also created an independent educational path called “Foto e Spirito” that has enrolled over 100 students in the first two years.